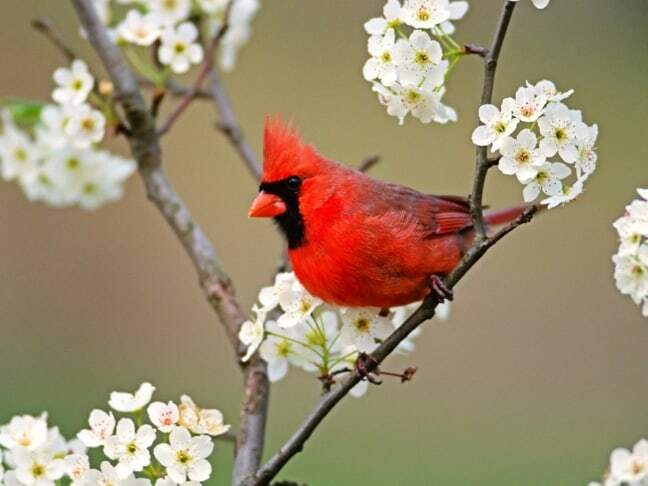 Apples – For a sweet snack birds love, simply slice an apple into bits and serve, ensuring all seeds have been removed. Bananas – Peel and slice lengthwise into two or more strips for cardinals, catbirds, jays and other fans to munch on. Cheese – Brown thrashers and Carolina wrens especially enjoy hard cheeses that are free of any mold and diced into chunks. Do not use soft cheeses. Eggshells – Baked eggshells are a great source of calcium that birds love, particularly swallows and purple martins. Clean off all the egg white residue and bake at 250 degrees for 15 minutes, then crush well and serve on a dish or mix with seed. 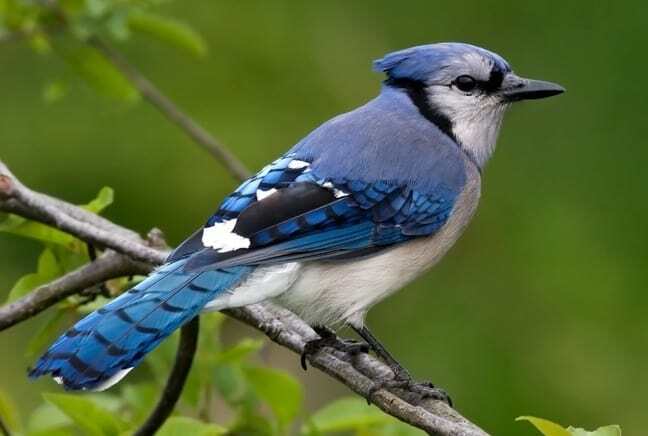 Pasta – Blue jays and red-bellied woodpeckers, among others, are big fans of bite-sized bits of plain cooked pasta. Peanut butter – A dollop of peanut butter is a feathered favorite, which can be spread over a pine cone for easy consumption. Squash and melon seeds – Roasted pumpkin and other seeds make a great meal that is particularly enjoyed by cardinals and tufted titmice. Raisins – Mockingbirds, orioles, bluebirds and many others love raisins, which can be softened by soaking in warm water.